I seriously fell in love with this little family! I was so pleasantly surprised with how well behaved their children were! 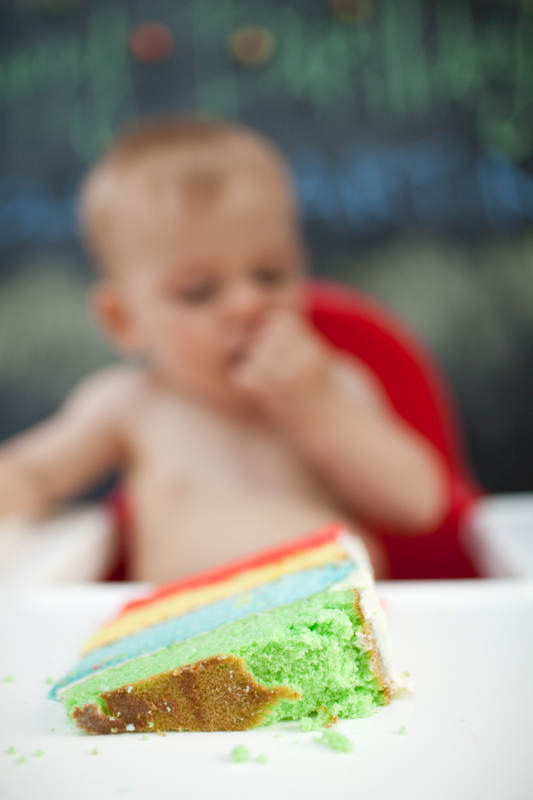 Usually it gets pretty interesting with toddlers and cameras :) But this was such a pleasant and seriously FUN shoot! Thank you Sally and Jonathan for making such GORGEOUS and fun kids! Capturing you guys was a joy! 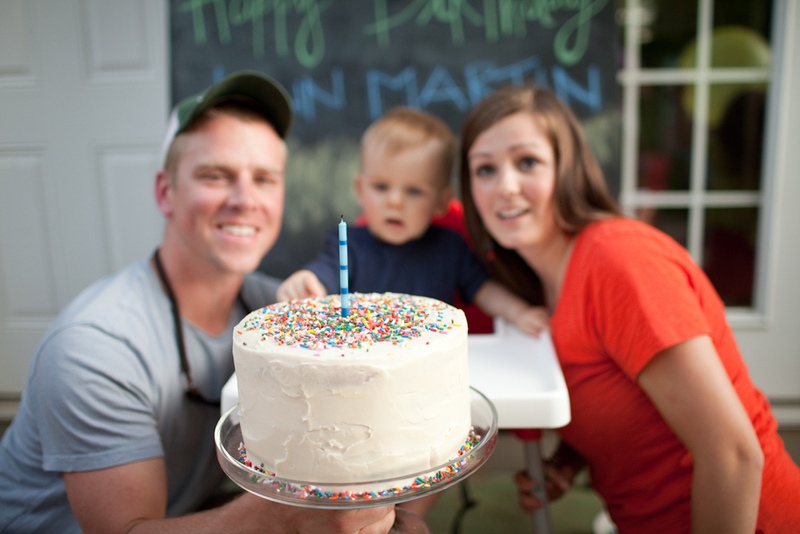 John Martin is ONE YEAR OLD!!! Love you JM, Allison, and Greg! Little John Martin is in that belly! So fun! Peter, Jenny, and little Will! I am so happy that Spring is finally here and that means I get to take more baby photos! I am sorry, but I just do NOT LIKE inside shoots, so that really leaves me no choice but to wait for good weather! I feel so blessed to be able to take photos of this beautiful little family. I just can’t even believe how cute their child is J He did so good being my little model only an hour before his bedtime. What a trooper! So I must say that I have been VERY excited about posting this shoot. I feel like these are some of my favorite photos I have ever taken. I LOVE this baby girl with ALL my heart. She is my first niece and I am moderately OBSESSED with this little bundle of chub. She is the sweetest thing that has ever happened on this earth, and I swear I am not biased! haha. No, but for real. I call her "my baby girl"... and Nathan thinks it's so funny considering the fact that she really is not mine. haha. But whatever :) I love her and she loves me :) I felt the most blessed photographer in the world. Beautiful Baby... GORGEOUS mama. I hope these photos bring you as much joy as they do for me. While I was in Virginia, I had the amazing opportunity to do a family shoot with some my family's closest friends. The Grizzards! I have known these girls since they were born, so this was a very special thing for me. I have taken HUNDREDS of pictures of them, but this shoot was my favorite by far. The day after Christmas it snowed a whopping 15 INCHES, so we used the snow to our benefit! SO... this little girl absolutely BLEW ME AWAY! She is one of the most beautiful creations :) I had the amazing privilege of taking her photos a couple weeks back, and now I get to share them with all of you ! hope you like them.